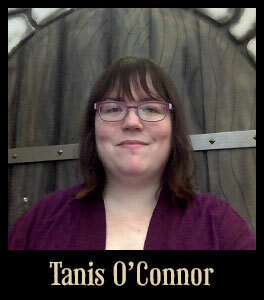 Tanis O'Connor is the book�s editor. She�s previously worked as a developer and editor on Dungeons & Dragons and the Pathfinder Adventure Card Game, and she has written way too many MIT Mystery Hunts. ©2014 Lone Shark Games, Inc.